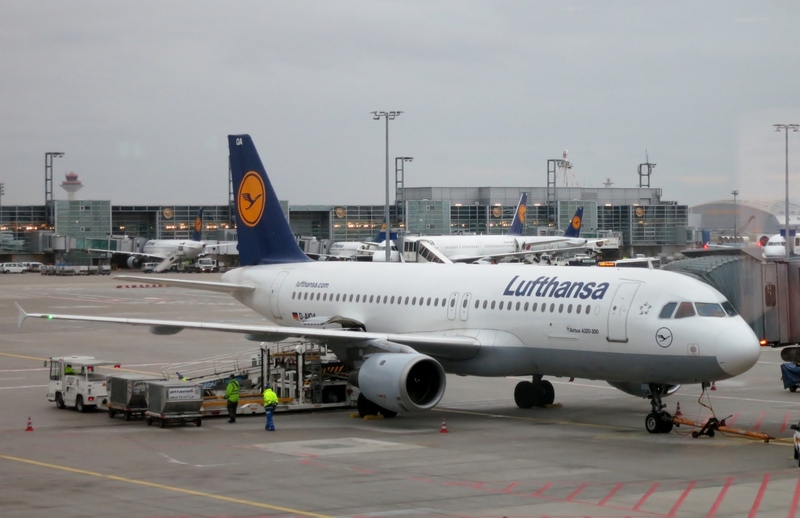 Lufthansa had over the strikes, and the flight from Venice to Frankfurt departed on time at 1pm. 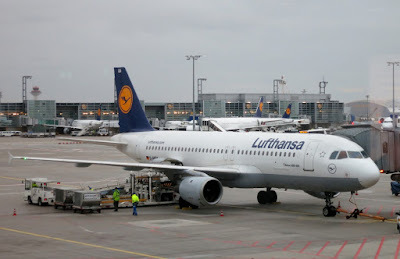 In Frankfurt we had a 1½ hour layover. A bit delayed, we flew to Copenhagen, where we landed at 6pm. We were finally home at 8pm after a long day's journey.